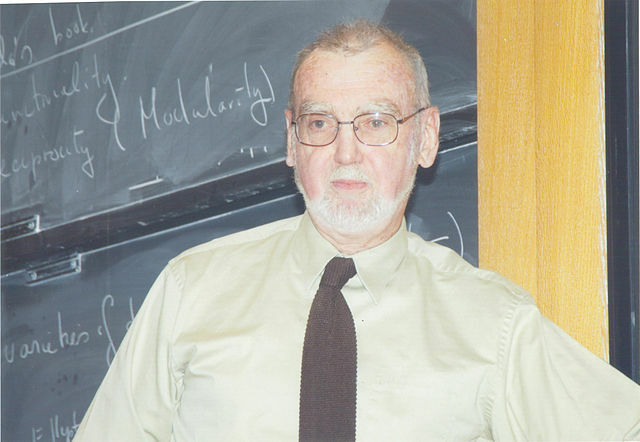 “It is difficult to imagine modern mathematics without the concept of a Lie group.” (Ioan James, 2002). Sophus Lie grew up in the town of Moss, south of Oslo. He was a powerful man, tall and strong with a booming voice and imposing presence. He was an accomplished sportsman, most notably in gymnastics. It was no hardship for Lie to walk the 60 km from Oslo to Moss at the weekend to visit his parents. At school, Lie was a good all-rounder, though his mathematics teacher, Ludvig Sylow, a pioneer of group theory, did not suspect his great potential or anticipate his remarkable achievements in that field. The article in this week’s That’s Maths column in the Irish Times ( TM038 ) is about Rubik’s Cube and the Group Theory that underlies its solution. 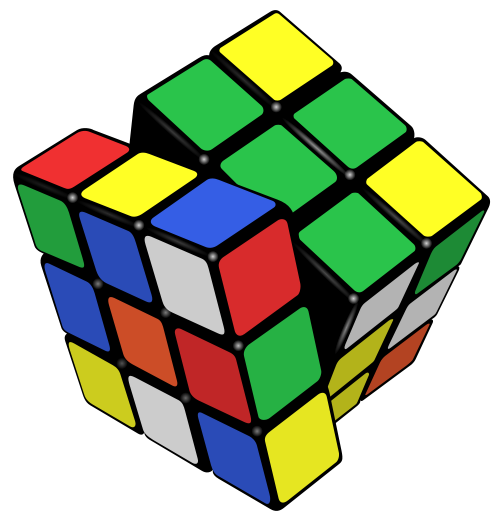 Rubik’s Cube, invented in 1974 by Hungarian professor of architecture Ernő Rubik.